Carriers are at the center of everything we do. We are thankful for our carriers and the immeasurable value they bring to our business. As we strive to build strong, long-term relationships, we work hard to save you time and phone calls and offer an abundance of loads to choose from. Thank you carriers. You keep us moving forward. We understand your job is more than just pickups and deliveries. 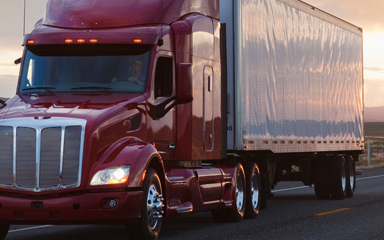 Finding freight in lanes that make sense make it easy to keep your business running smoothly. 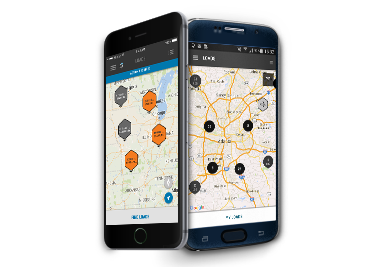 Our Navisphere online tools and mobile technology provide easy to use options whether you're on the road or in the office. Our contract carriers get more than personalized service and access to thousands of shipments a day. 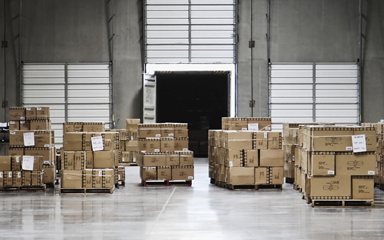 They can participate in one (or more) of our elective carrier programs, set themselves apart from competitors, and even secure more freight opportunities. STRAIGHTFORWARD PAYMENTS. PLAIN AND SIMPLE. You expect to be paid for a job well done. We agree. That’s why our payment terms are some of the best in the industry. But we know that’s not always soon enough. Find out what you can do to streamline and speed up the process even more.